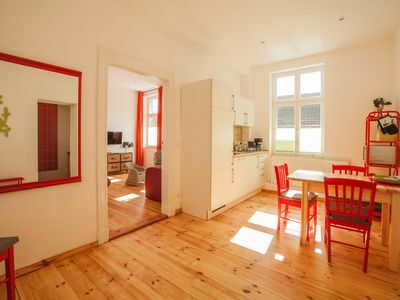 The smallest upstairs room of the main house have everything the weary traveler needs: a wide bed, a comfortable shower room and a table by the window. 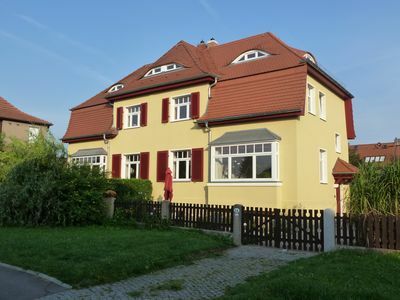 Ideal for budget-conscious individualists. 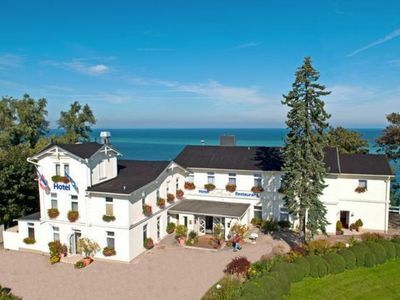 Oldest hotel in the oldest seaside resort on the island of Ruegen. 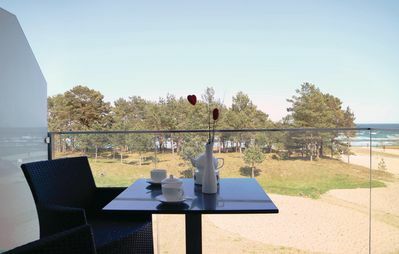 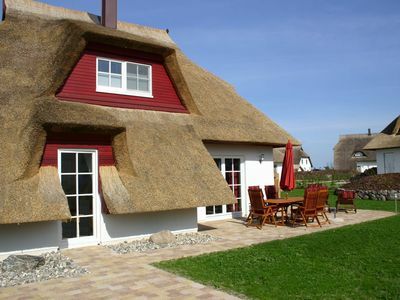 The very personally run by the owners small, poetic hotel with excellent cuisine is located on spacious grounds with bank slope Park to the Baltic Sea. 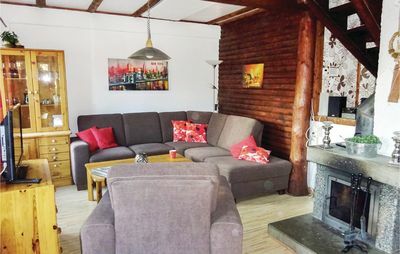 The ambience of the house and the sunsets over Cape Arkona will remain unforgettable. 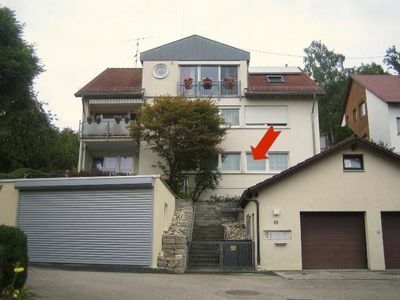 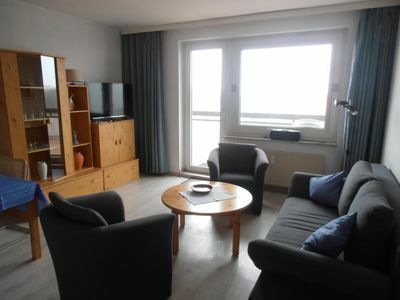 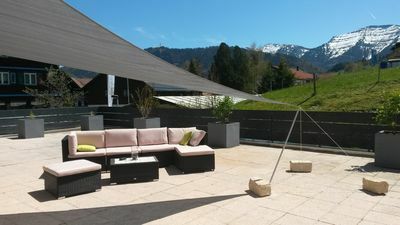 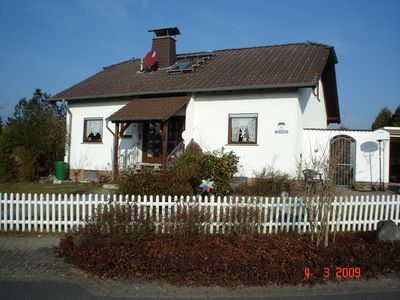 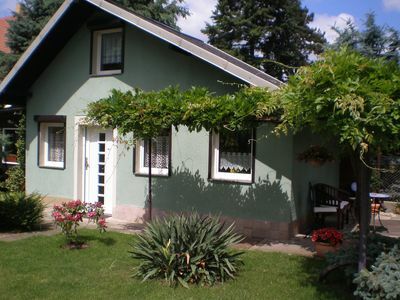 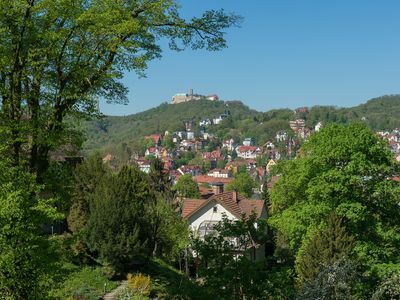 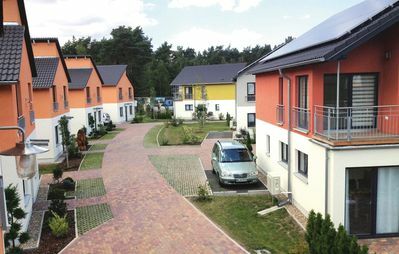 Top Sunspot - 3 bedroom apartment, large sun terrace, Oberstaufen Plus incl.